With this INCITE project, researchers will enable the high-precision perturbative quantum chromodynamics (QCD) calculations needed to interpret increasingly precise data from the Large Hadron Collider (LHC) and future colliders, such as a proposed Electron-Ion Collider (EIC). 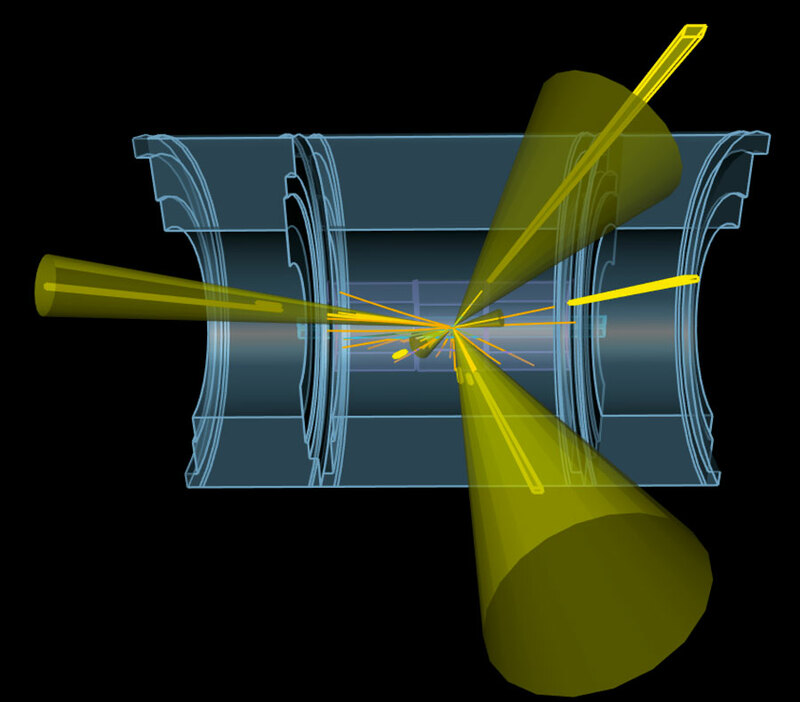 The team’s computations will address longstanding questions in understanding the spin structure of the proton, and could potentially help reveal deviations between measurements and the Standard Model of particle physics. To carry out the work, the researchers will use their N-jettiness framework, a novel approach to precision perturbative QCD calculations that is especially adapted to run on high-performance computing systems. With a previous INCITE allocation, the research team’s use of the framework led to the first high-precision QCD predictions for several benchmark LHC processes and advanced the understanding of hadron collider data spanning several fields. The team will now apply the N-jettiness framework on DOE leadership systems to predict time-reversal violating asymmetries in vector-boson plus jet production, which have never before been measured and are an experimental focus of the current LHC run. The researchers also aim to provide precision predictions for polarization asymmetries in jet and hadron production at current experiments and at the future EIC, which will help address the longstanding puzzle of how the spin of the proton is composed from its partonic constituents. Furthermore, they plan to carry out a detailed study of the power corrections to the factorization formula that underlies the N-jettiness approach, and that are currently the subject of intense community interest.